Good afternoon to my readers! 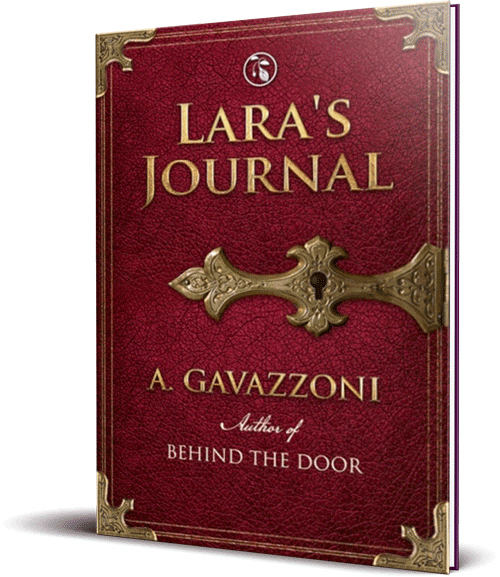 I’m very happy to announce my new novel: Lara’s Journal, the sequel to Behind The Door. 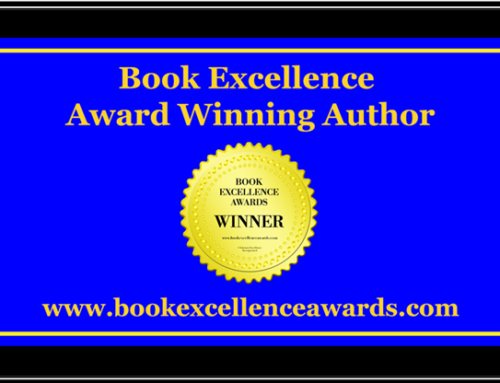 Another Sizzling, Psychological Suspense! I love your blog Adriana! I find it very helpful and inspiring. I also bookmarked your blog/website for future reference. Your book(s) sound very intriguing and I can’t wait to order my copies from Amazon. 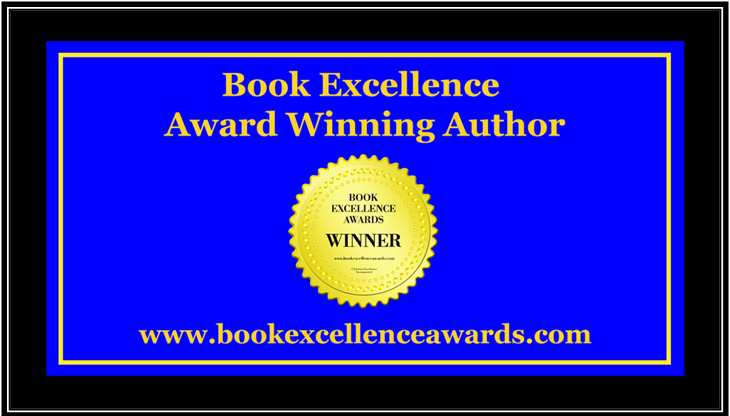 I really like your book covers – beautifully designed and enough to capture anyone’s attention – as it caught mine. Keep up the good work!!! Hi! Was about to purchase The Brilliant Game and Lara’s Journal from Amazon, but I noticed that Lara’s Journal is not available in paperback. Just wanted to know when will Lara’s Journal be available in paperback? 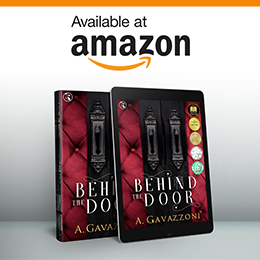 Thank you and I am so enjoying Behind the Door.